British fashion icon John Smedley needed a site that better reflected their ethos and was fit for the modern consumer. John Smedley has been producing handcrafted knitwear from the same mill in rural Derbyshire for over 200 years. 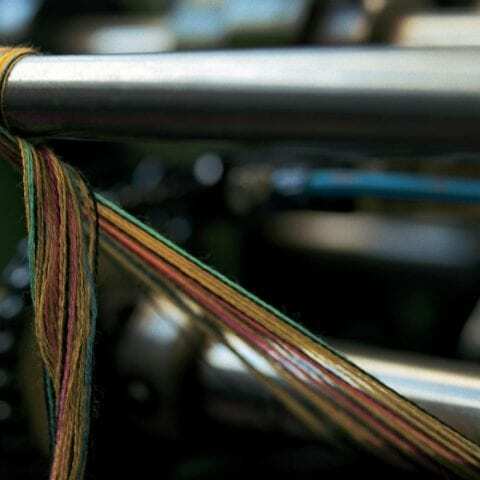 Their factory at Lea Mills is said to be the oldest operational mill in the world, making John Smedley and the luxury clothing they produce a fundamental part of British fashion heritage. Un.titled were commissioned to redesign and build their Magento e-commerce website to be fully responsive and to simplify user journeys and the purchasing experience. We analysed and re-architected core user journeys. The product catalogue was redesigned and features such as ‘quick buy’ were introduced to provide easy access to product information and buying options. With mobile devices top of the agenda we knew that not only should the layout behave responsively but the site should adapt to the mobile context; content more relevant to mobile users is surfaced, while less relevant content is still available but given a lower priority. Soft greys, clean lines and white backgrounds keep the focus on the products and allows their quality to perceived. 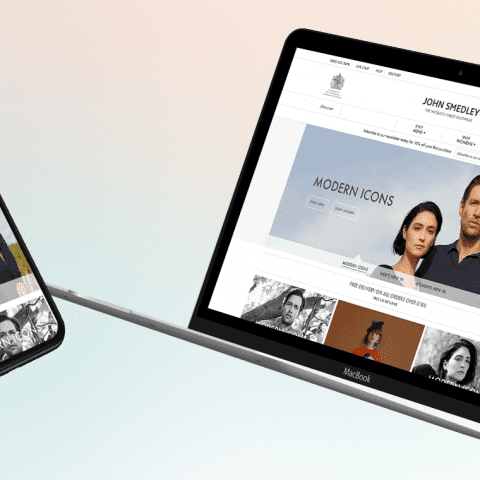 An editorial section allows John Smedley to capitalise on their unique heritage thanks to flexible editorial templates that offer a variety of content and layout options. 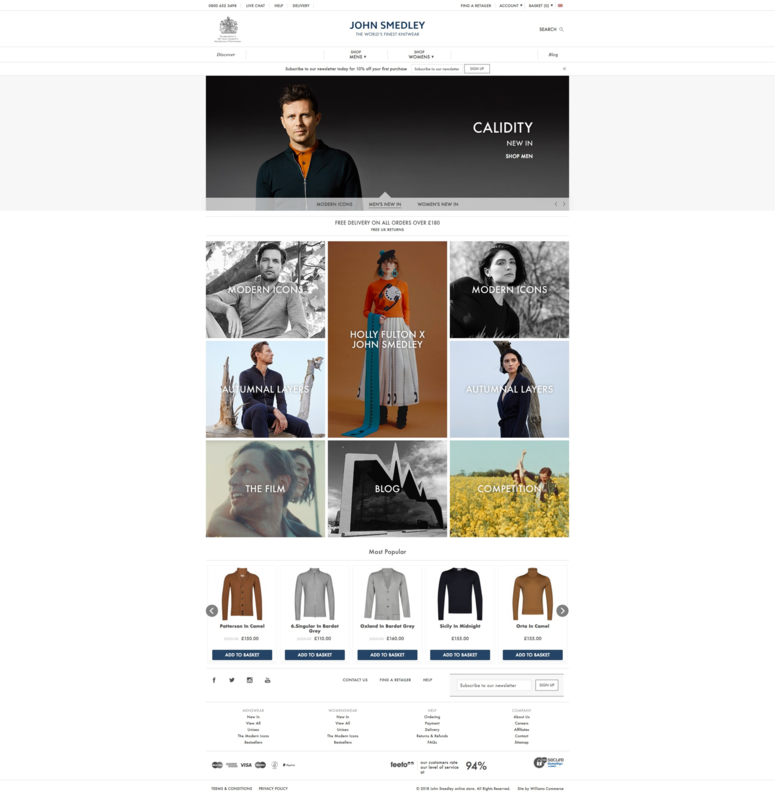 Using the Magento Community edition, the platform has been extensively customised to work with John Smedley’s Prima warehouse management system. Core Magento user journeys have been heavily modified in order to reduce abandoned purchases and improve conversions.